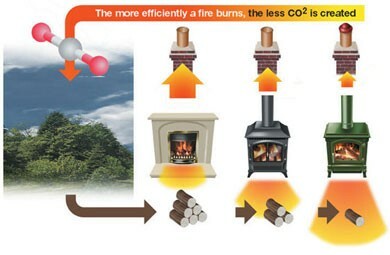 Posted March 28th, 2019 by Codastar & filed under Wood burning stoves. 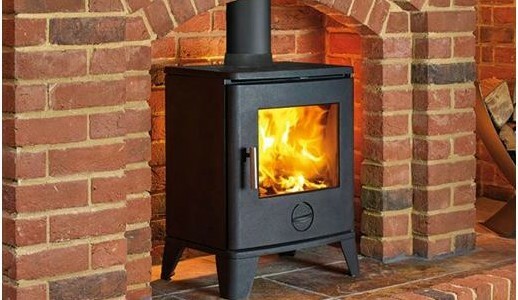 Posted January 24th, 2019 by Codastar & filed under Wood burning stoves. 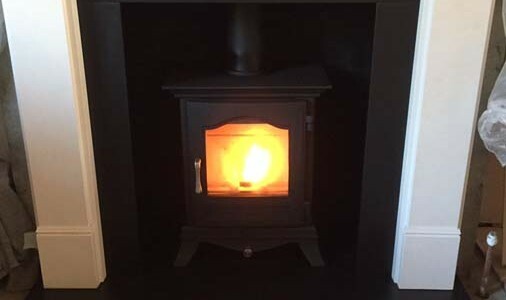 Posted October 31st, 2018 by Codastar & filed under Embers News, Wood burning stoves. Posted October 4th, 2018 by Codastar & filed under Embers News. Posted August 31st, 2018 by Codastar & filed under Wood burning stoves. Posted August 3rd, 2018 by Codastar & filed under Wood burning stoves. Posted June 28th, 2018 by Codastar & filed under Wood burning stoves. Posted February 5th, 2018 by Codastar & filed under Wood burning stoves. 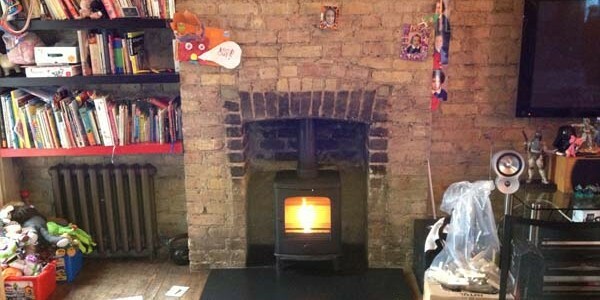 Posted December 5th, 2017 by Codastar & filed under Embers News, Wood burning stoves.